 The school year is upon us and now is a great time to schedule your next visit with Houston dentist Dr. Scott Young. 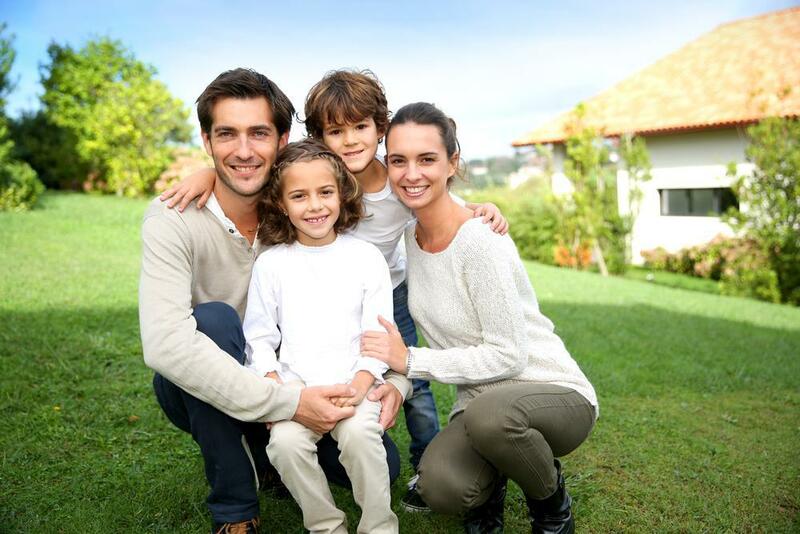 Making time to visit our office for a professional cleaning and examination can help ensure that you and your children’s smiles remain strong and healthy for the remainder of the year. 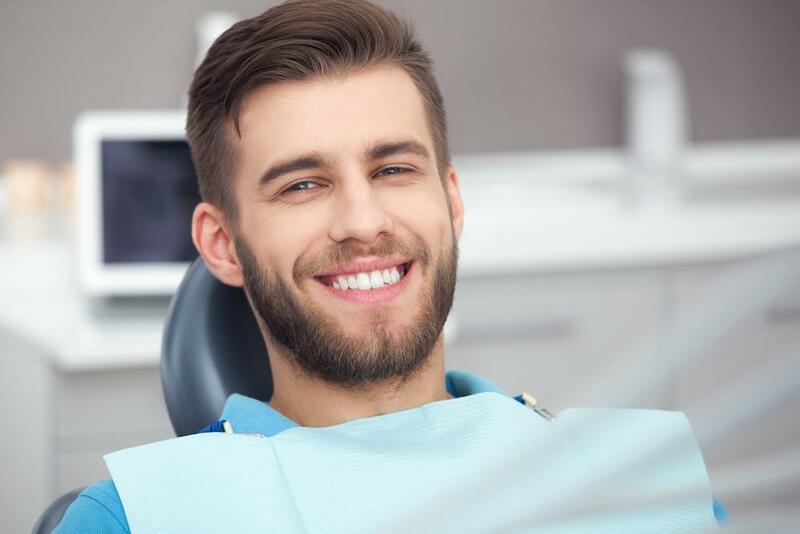 A visit will also allow Dr. Young to check your teeth and gums, identify early indications for oral health problems, and take action before serious problems arise. The Center for Disease Control and Prevention estimates that 164 million work hours and countless school hours are lost every year to dental emergencies. Many of these could be prevented through routine cleanings and examinations. To help keep your children healthy and in school where they belong, we encourage you to bring them into our office every six months for routine care. While here, you should plan on a checkup as well, allowing Dr. Young to help prevent issues that can result in physical pain and hours of lost work. To schedule your next appointment with Dr. Young, please contact us online or call our Hendersonville, NC office at 832-610-3123 today. We welcome patients from Houston, The Woodlands, and all surrounding Texas communities. Today there are more treatment options than ever to correct just about any smile flaw. So, if you're unhappy with any aspect of your teeth, you shouldn't have to live with it. 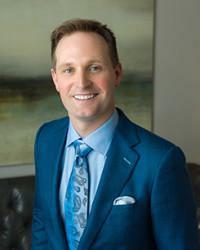 Read on to learn what a smile makeover can do. 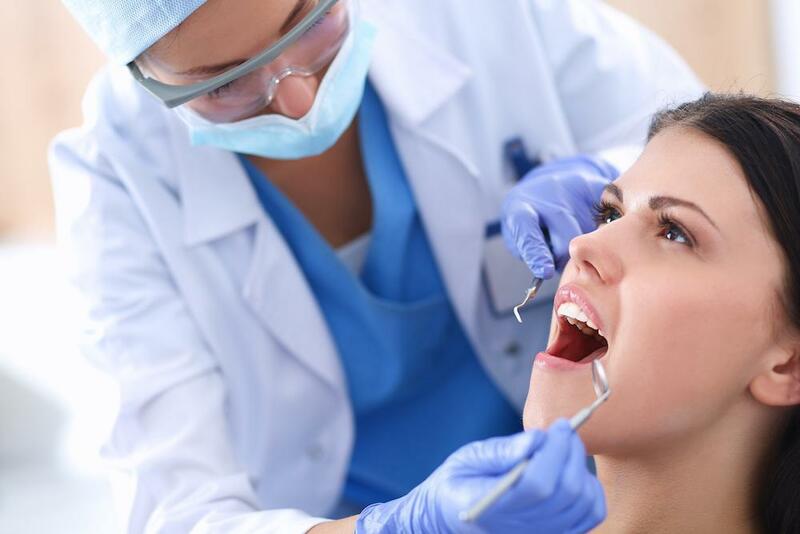 When Does Gum Disease Require a Deep Cleaning? Without prompt and proper treatment, gum disease can cause deep infection and eventually tooth loss. Even with regular brushing and flossing, you can still develop periodontitis, the advanced form of gum disease. Here's how a deep cleaning can help. Zoom whitening uses advanced technology to achieve results that are far superior to any product you can buy at the drugstore. And in-office treatments can be completed in just an hour! Here are just a few reasons to try Zoom whitening. Most people don't think of their jaws when they're looking for a cause for chronic headaches and neck pain. 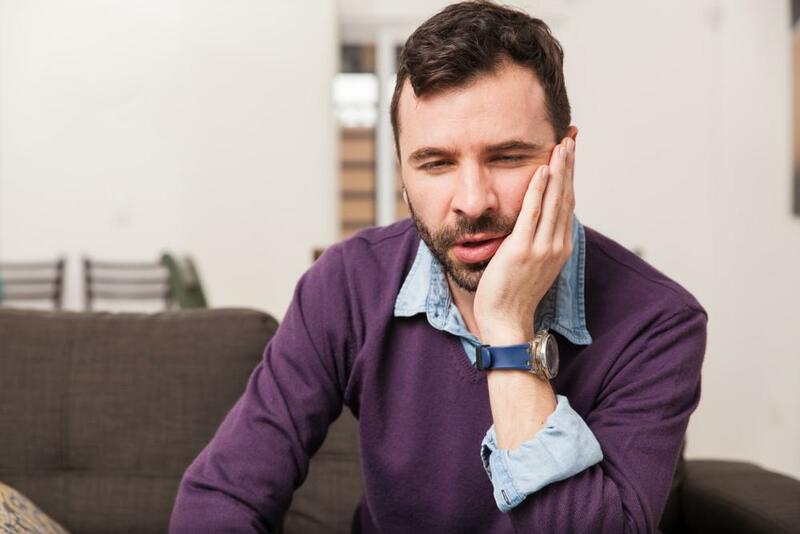 But the jaw strain caused by TMJ is relatively common cause of these and other symptoms. Learn how to relieve TMJ pain and feel better. It’s National Dental Hygiene Month, so what better time to brush up on your dental habits. Learn how taking care of your teeth and gums can help protect you from a host of diseases and health conditions.